Do you lead an erratic lifestyle characterized by uncertain eating and sleeping patterns in terms of times, duration and diet? Do you sometimes feel burning sensation in your chest and throat? Consequently, you have been popping OTC (over-the-counter) self-medication drugs for years without any relief in sight. The trouble does not seem to end there, on the contrary it has grown over the years. Only now when the problem has taken an ugly turn do you remember turning up for professional help and approach the doctor. It is a matter of great surprise that most people who suffer from the ailment don’t even know its real cause and have been mistaking it to be one of ordinary and common indigestion. Most people think that the symptoms they observe are common and trivial and they themselves can cure it through self-medication, forgetting that they might have misread the symptoms. This is the major hurdle in seeking a proper cure to the recurring problem. 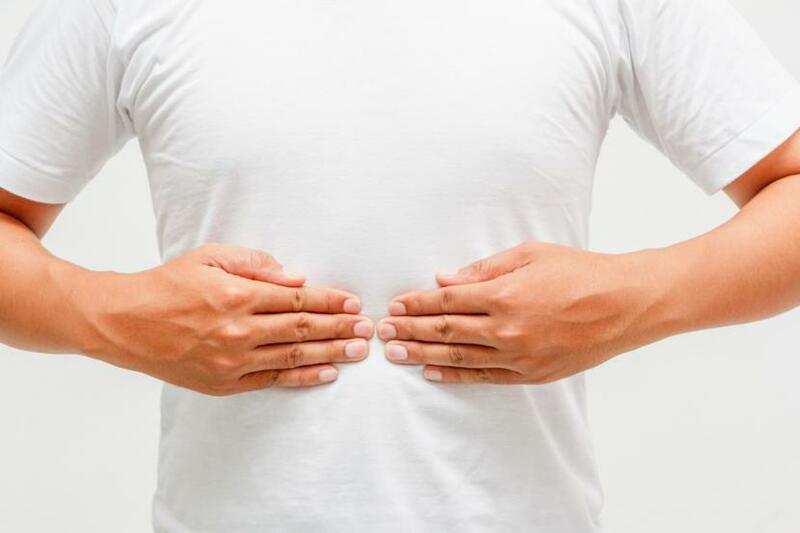 What is acid reflux? The food that you eat, is acted upon by acid in your stomach in the process of digestion that takes a few hours to complete. 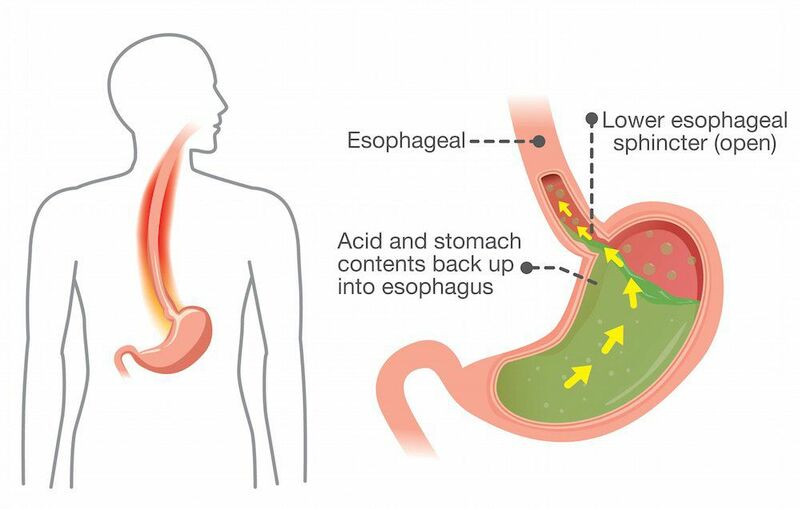 When you go to sleep below too long the process of digestion has not yet completed and the acid in your stomach flows back into the food pipe also called as esophagus. This acid that flows back into the food pipe causes burning sensation inside it. This medical condition is called as acid reflux. Mild acid reflux goes unnoticed and might not be a cause of immediate worry. But when the condition has been prevailing for long, it might become acute and may cause intense burning sensation inside the food pipe or the throat or the chest. Other symptoms of this ailment are acidic taste in the mouth, difficulty in swallowing, cough, inflammation in the sinuses, asthma and erosion of the tooth enamel. That’s when most people come to know of the problem and rush to try out self-medication for relief. They forget that the symptoms might be misleading and confusing to the untrained. How can this condition be prevented? There are a few simple ways in which you can not only get immediate relief but can be completely prevented. A slight modification in the dietary habits might give you a lot of relief and relieve you of the symptoms. 1. By simply tweaking the dinner and sleep times the problem can be prevented altogether. This can be achieved either by preponing dinner time or by delaying sleep time. By doing so you give enough time for the process of digestion inside the stomach to complete and consequently there is no acid left that can flow back. 2. Don’t over eat. When you over eat there is excess production of acid. Also, in people with slightly increased tendency, the muscle that acts as a valve between the food pipe and the stomach remains weak or dysfunctional. This leads to back flow of acid thus causing acid reflux. Therefore, small and frequent meals are suggested that takes care of reverse flow. 3. Maintaining proper body weight or BMI. In the condition of excess belly fat, the pressure inside the abdomen might be so high that it may cause the valve to lift and stay open. An open valve between the food pipe and the stomach might cause spillover of the acid. Therefore, losing weight around the belly might work towards relieving the symptoms of the ailment. 4. Reduce your intake of carbohydrates. Undigested carbohydrates may cause bacteria to grow inside the small intestine thus giving you a feeling of bloating. This may lead to enhanced pressure inside the abdomen that keeps the valve open and causing the acid to flow back. 5. Reduce your intake of coffee, alcohol, chocolate, raw onion, pickles and spices. These items might aggravate the situation therefore it is best to reduce their intake. 6.Sleep on your left side. This is probably explained by the anatomy of the stomach as the food pipe enters the stomach slightly on the right side. So when you lie on your right side, the acid spills over into the food pipe. Hence it is suggested to sleep on your left side so that acid reflux does not happen. These precautions and suggestions would surely be beneficial and give you relief from incidence of acid reflux. You will definitely do well to follow them even if the problem subsides as excess of anything is bad. Follow a healthy lifestyle that includes healthy eating.